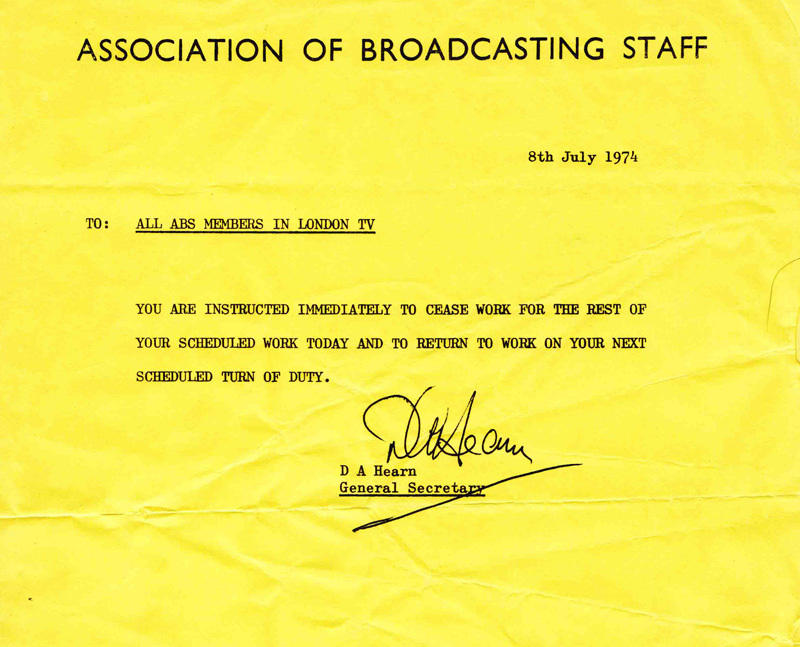 At last Thursday’s Television Recording Christmas Lunch I was given a document that may well be of interest to many of you – especially those of a ‘certain age. 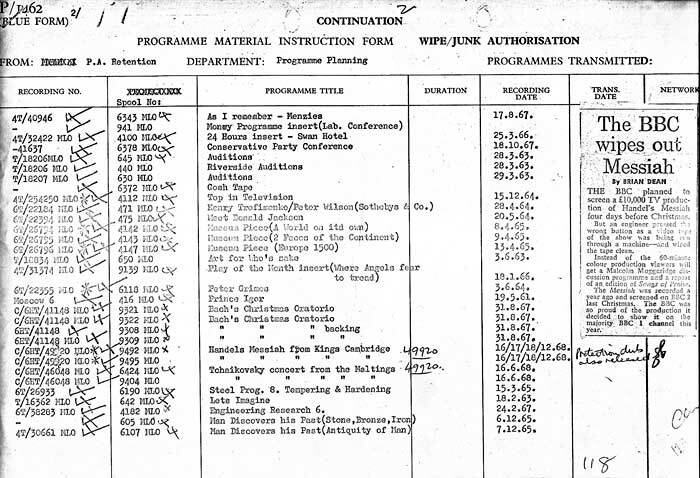 It’s the December 1961 Staff List. This should have been posted yesterday, but the latest Windows 10 upgrade has created havoc here, and I’m only just able to handle graphics etc!!! PS This will also go in the 1961 section on the main menu. PPS. Pictures from the Christmas Lunch online by Monday. Keith Palmer (FR) recently gave John Warner a very old file marked A HE Tel Rec (takes you back – was that Tony Cheal?). Inside was a ‘fragile’ copy of the December 1936 Television Magazine. John scanned this, and, by the miracles of email and Adobe Acrobat Pro, we’ve produced a copy which you can find in Downloads. 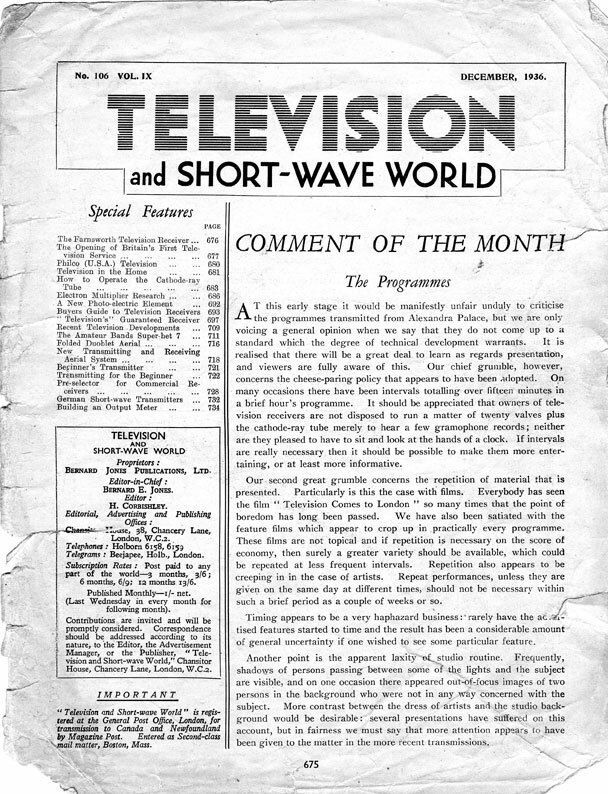 However, the introductory page, reproduced here, passes a comment about the state of TV in 1936 that could be appropriate today! A reminder from the past, thanks to Ian Williams. Phil Ashby has discovered a F.I.S. 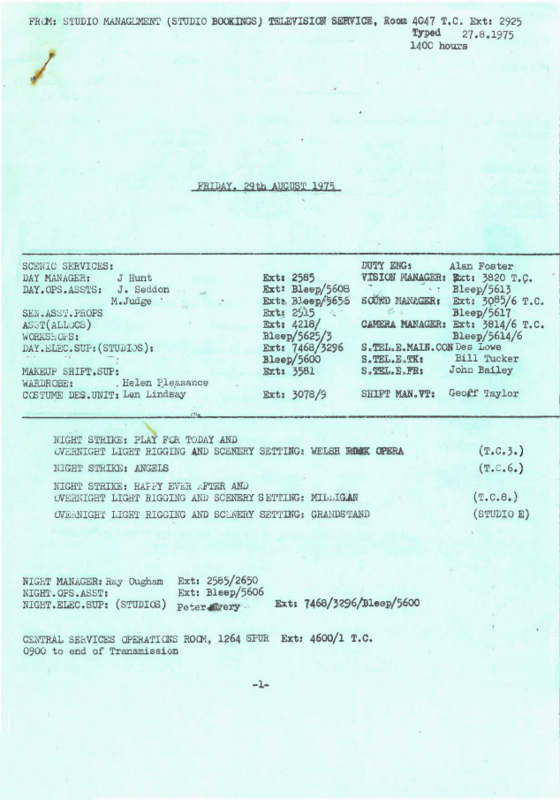 – Fortnightly Information Sheet – from September 1973 – which you can view here. 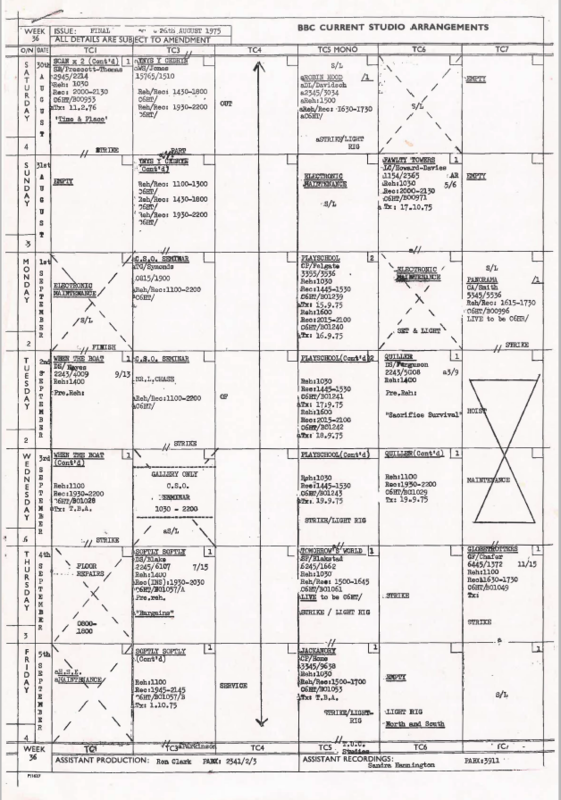 Have a close look at the address sheet at the front – it should bring back quite a few memories, as will the description of the Hot Switch! 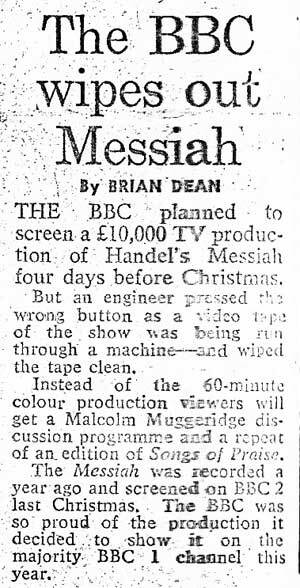 Along with the VT Block Diagram (November 24th entry), Geoff also sent me another document concerning the’infamous’ erasure of Handel’s Messiah around the same time. Apparently the department thought that it had been electronically edited (producing a /ED), and that these were the masters. But it had been cut edited by Roger White and, although edited, they were all that there was. To read the newspaper clipping with greater ease, here is an enlargement.